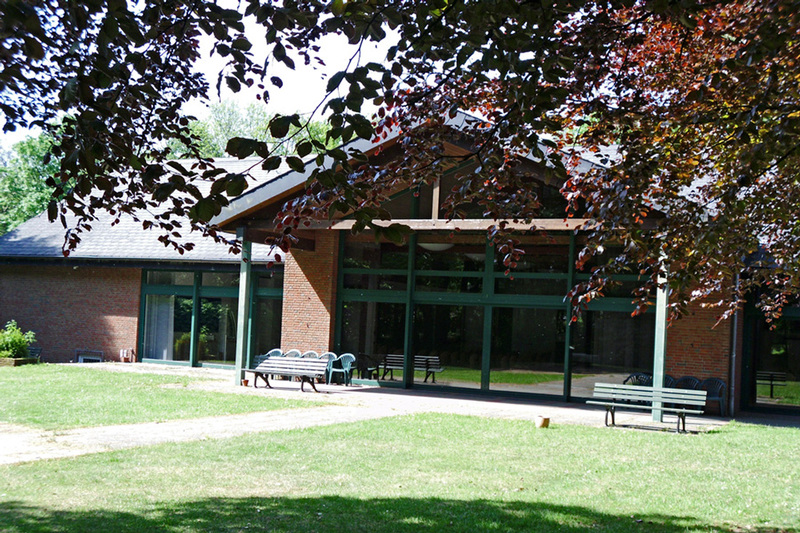 The convention centre was established in 2005, and the C.J.K. looks back on a lively history spanning nearly 150 years. 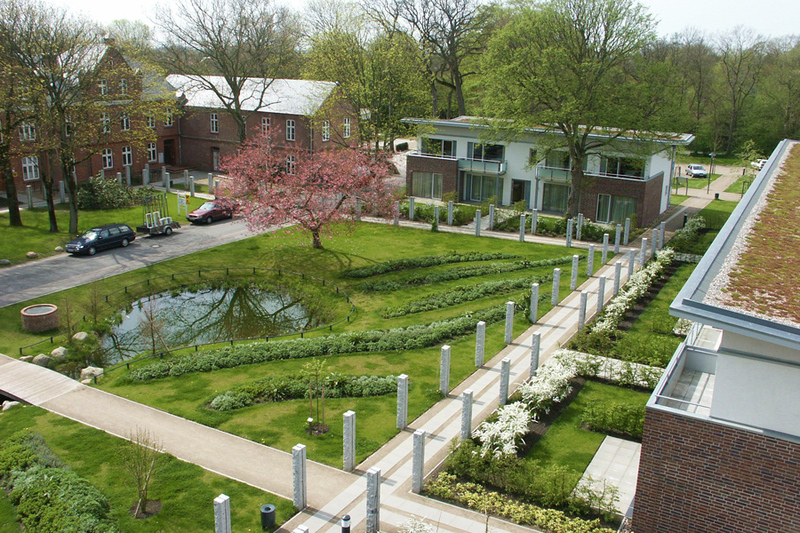 The Christian Jensen College, a convivial residential complex, offers an ideal environment for Haugaard’s International Fiddle School. Christian Jensen was born in North Frisia and was later the pastor of Breklum. 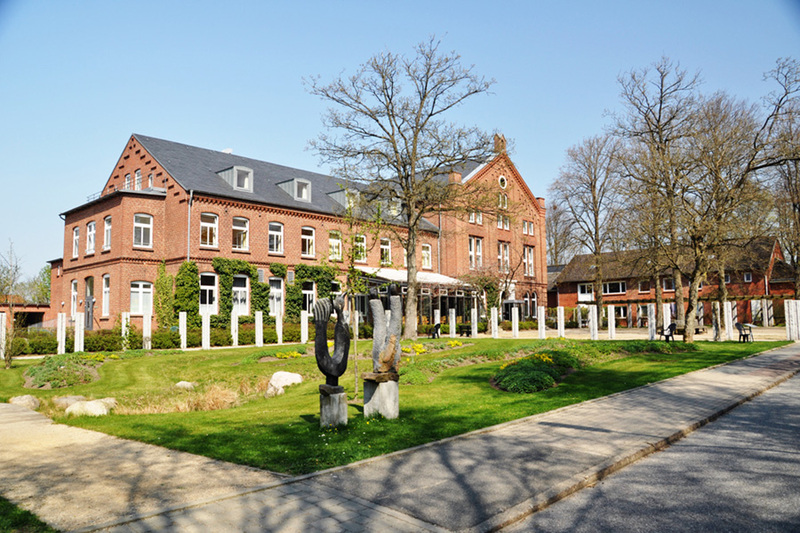 On the site of an old farm house he established a printing press and centre for Christian journalism, a Christian secondary school, a nursing home, and a mission for Schleswig-Holstein. This resulted in Breklum becoming an early centre of learning and responsibility in this region. 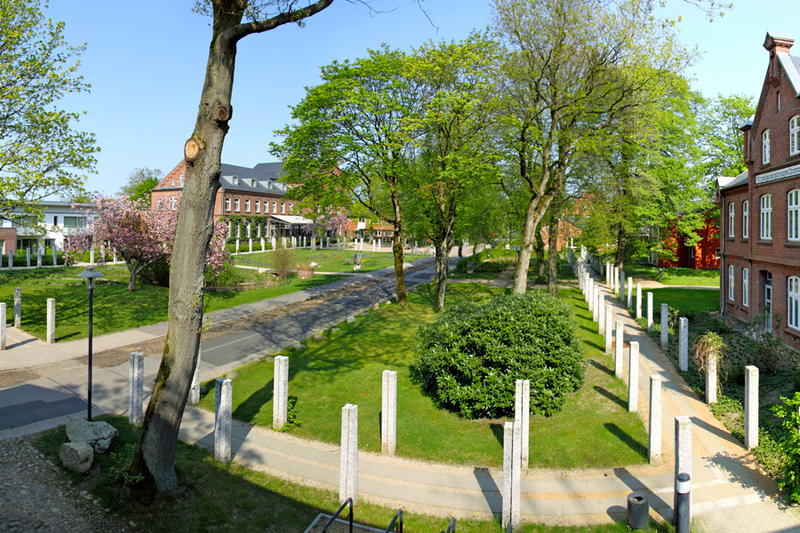 With more than 120 beds (mostly in twin rooms but with a small number of single and four-bedded rooms) and a large selection of seminar rooms, the Christian Jensen College offers the ideal location for international meetings and conventions. 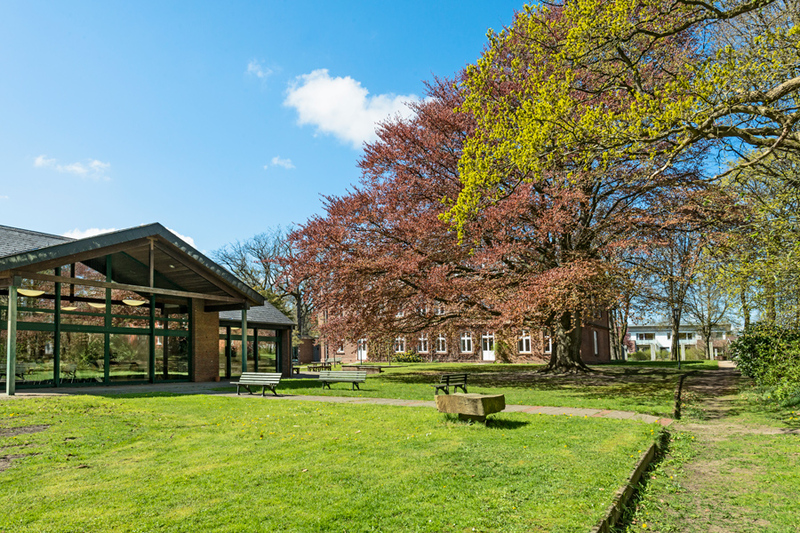 The modern and functional seminar rooms facilitate professional tuition in a pleasant atmosphere and offer guests panoramic views of the North Frisian landscape. 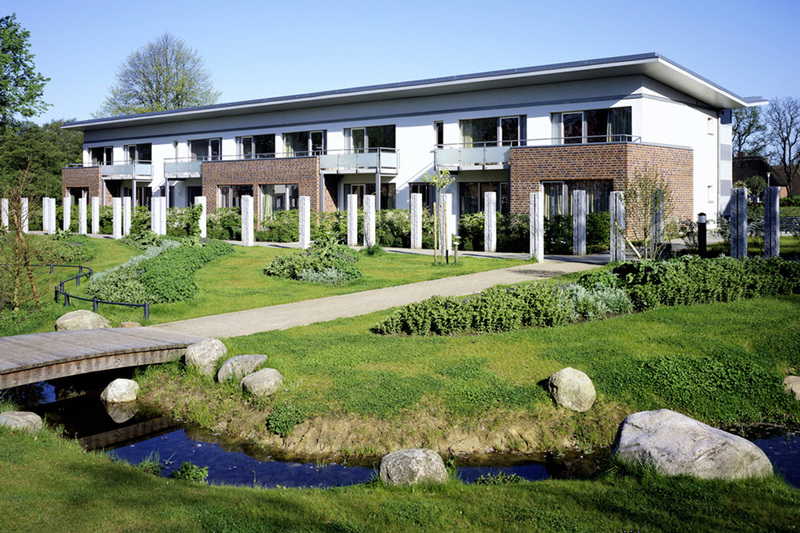 The staff of the Christian Jensen College look forward to welcoming you and appreciate very much that Haugaard’s Fiddleschool will bring music, and the meeting of people, together in this place.